& from Wales / Cymru including Oakridge. 07. Being For The Benefit Of Mr Kite! 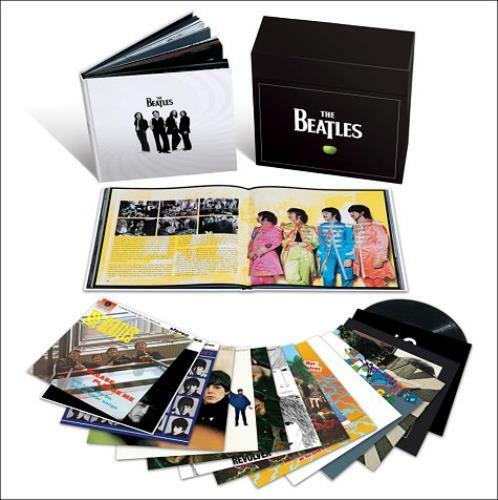 Product Information The Beatles The Beatles In Stereo UK Vinyl Box Set.